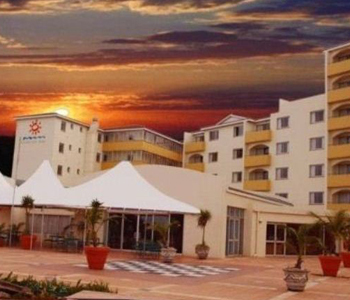 Sportweni offers a variety of accommodation that can be selected from, and can cater for up to 1500 delegates per day. 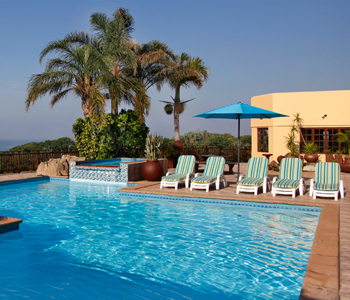 Various options are available to our guests. This ranges from our hotel rooms to self catering apartments, through to our Honeymoon suite with a triangular bath and all the essential frills. 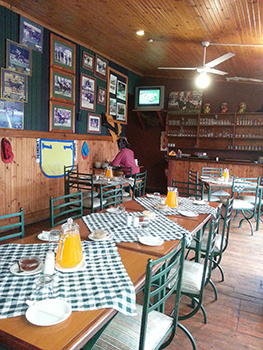 We have a fully licensed restaurant and a sports bar in the hotel. 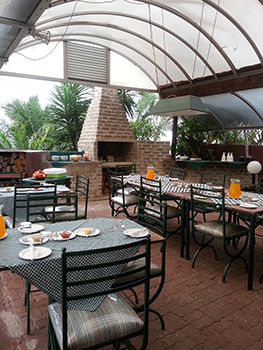 Light meals are available from 07h00 until 12h00 every day. 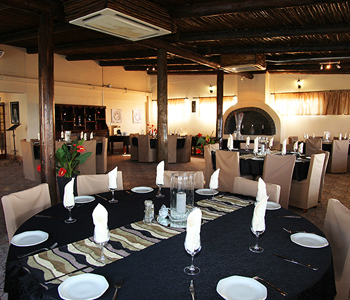 After 12h00, our a la carte menu at the restaurant is on offer. Special dietary requirements can be accommodated if arranged prior to arrival. Our bar opens at 11h00, but can be available earlier on special request. Take away meals can be arranged on request. 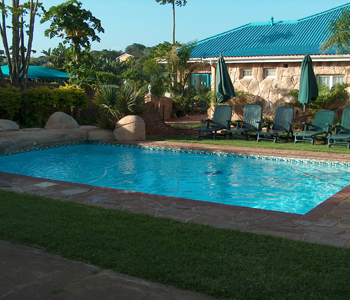 Each unit comprises of 3 bedrooms, two with double beds and one with two single beds and are fully equipped. 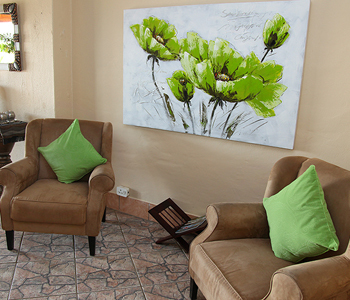 Each unit has a lounge with DSTV and 24 hour security is provided. 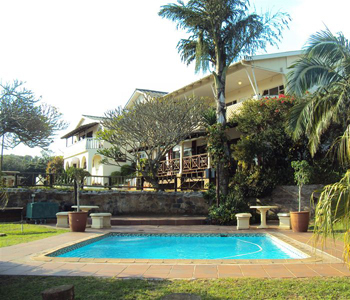 Situated on the Port Shepstone main beach and within walking distance from Port Shepstone High School. Please note chalets have to be occupied to the maximum capacity, i.e. 6 scholars per unit or a minimum 4 adults per unit needs to be paid for. Bedding is provided. 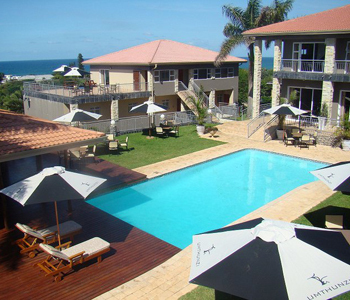 This newly build boutique hotel is situated within walking distance from the Umtentweni beach. 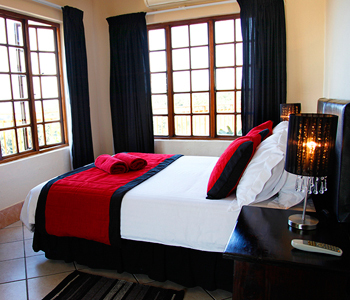 Umthunzi has 20 double rooms, as well as 40 fully equipped units. Combined with the luxury, the stunning sea views add to the overall beauty of this lovely venue. Bedding is provided. 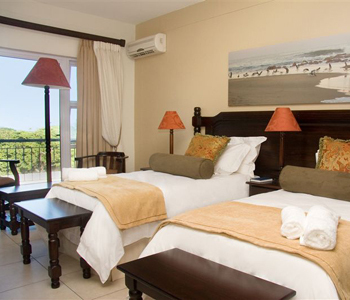 Oslo Beach Lodge is situated approximately 4km’s from the sport fields. 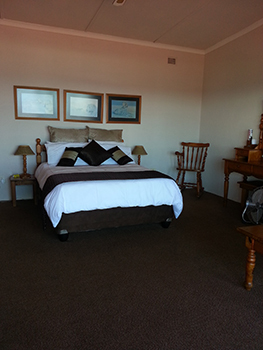 This 3 star venue provides upmarket accommodation, is fully equipped and can sleep 60 people. 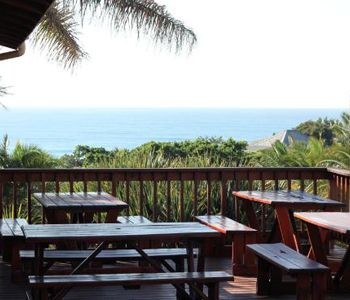 The lodge has a restaurant, conference venue, ladies bar and beautiful sea views. Bedding is provided. 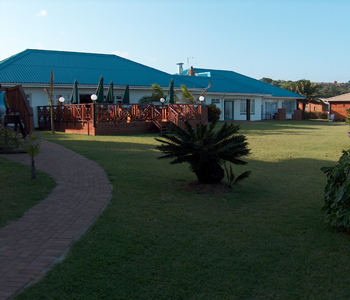 This 3-star venue is situated on the Umtentweni river and can accommodate 30 people. 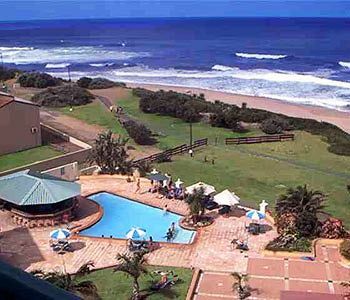 Ample parking and a swimming pool add to the comfort of this venue, which is situated approximately 800 meters from the Umtentweni beach. Bedding is provided. 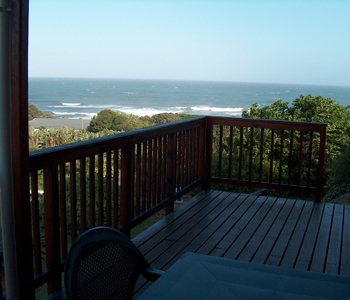 Admiral’s View is 3km from the sports fields. 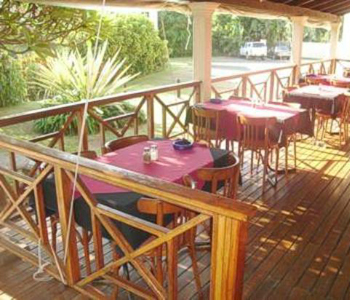 Facilities include a restaurant, ladies bar and stunning see views. Bedding is supplied. 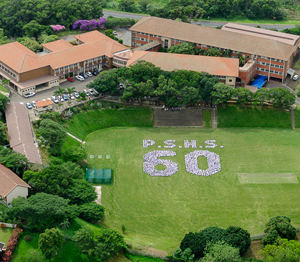 Port Shepstone High offers two hostels with 24 hour security. 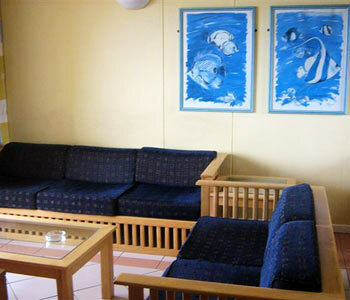 Here you stay at the sports venue, which minimises traveling costs. Staff and scholars must provide own bedding at this venue. 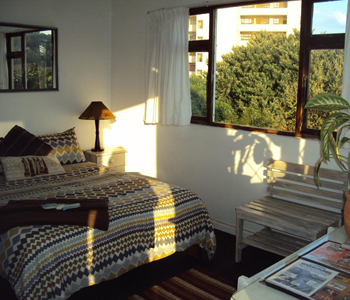 This hostel provides comfortable accommodation, and are within walking distance from the sport fields. The hostel was recently upgraded and has very neat communal bathrooms. The food they provide is excellent. Please note, scholars and teachers need to provide their own bedding.